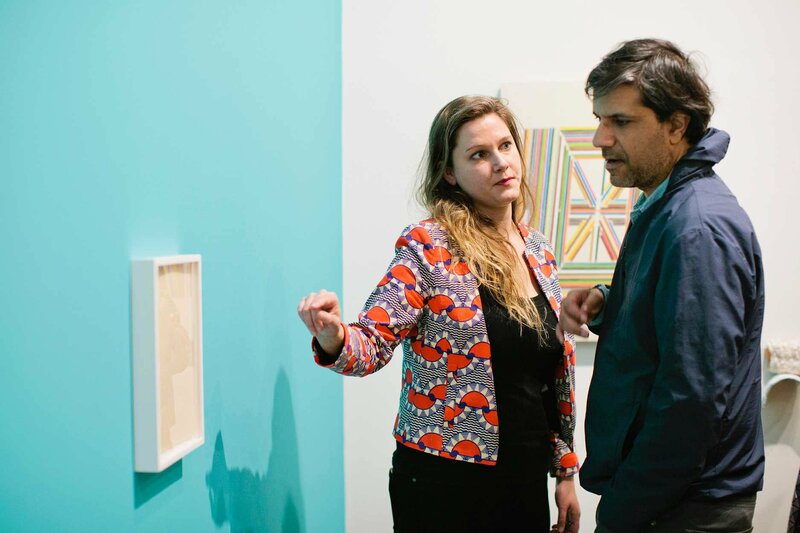 Jumpstart your curatorial career through the making of exhibitions, public programs, and written texts. 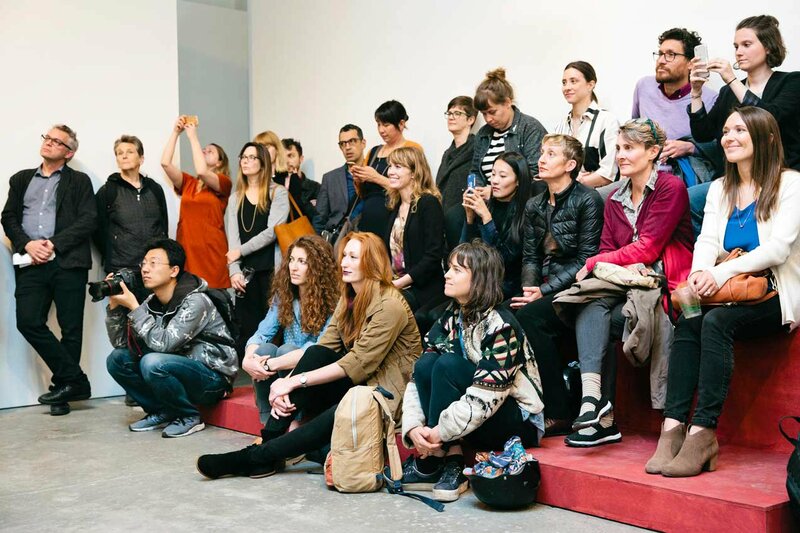 At the time of our founding, the MA in Curatorial Practice (CURP) was the first program of its kind in the United States. 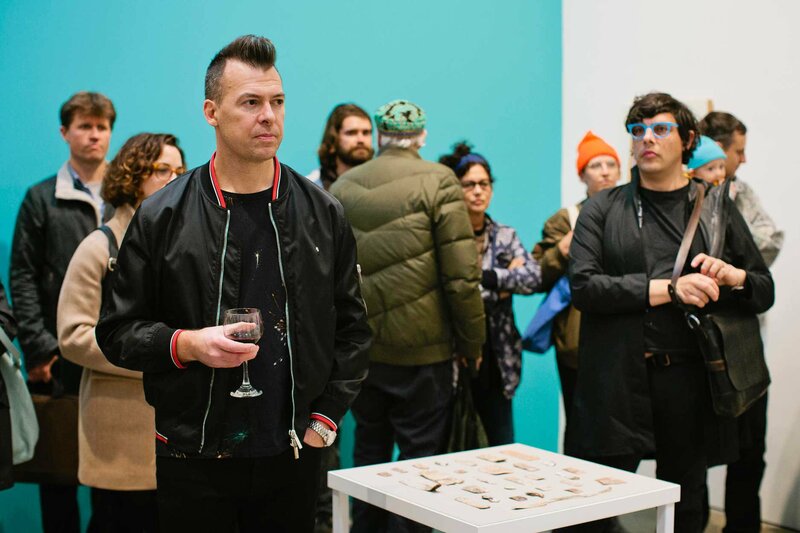 A highly interdisciplinary, two-year experience, CCA’s curating program focuses on the role of the curator as both a productive agent and positive mediator who builds bridges between artists and their publics. 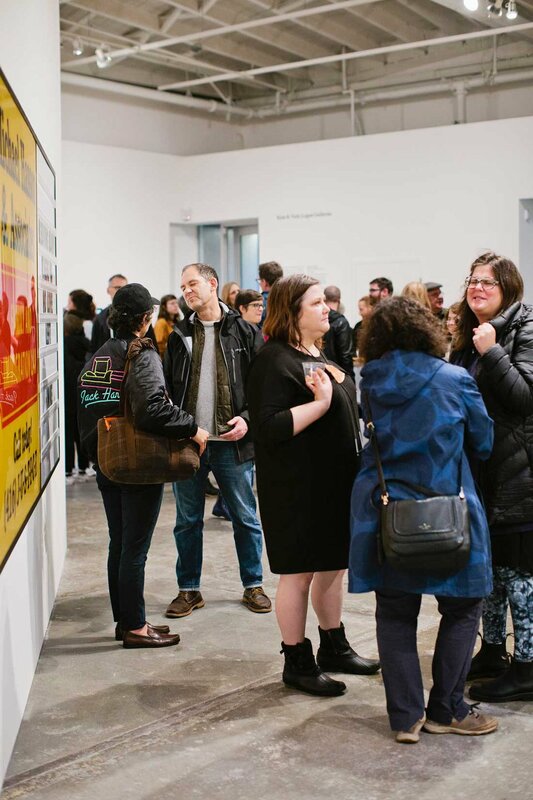 Alongside diverse faculty and a cohort of recent art history graduates and other art professionals, you’ll engage critically and creatively with contemporary visual culture. 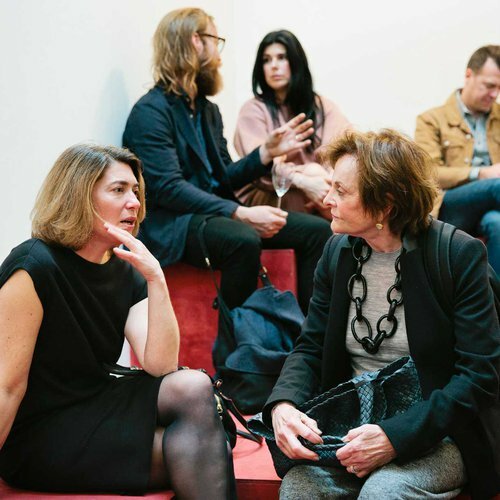 You’ll consider broad themes, such as the politics of space and the changing roles of museums and institutions. 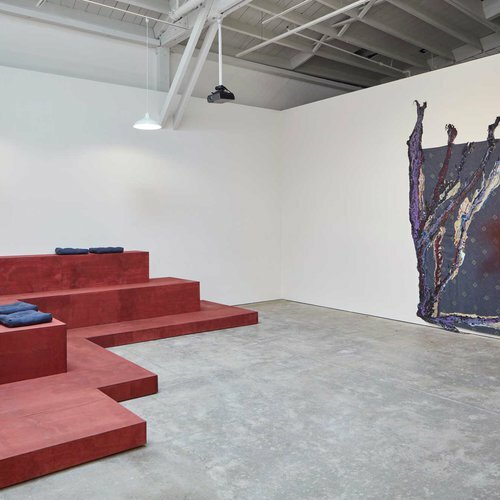 Being at an art school in San Francisco places you right in the mix with world-class galleries and design studios that are changing the landscape of visual culture. You’ll be exposed to a wide variety of disciplines—everything from architecture and graphic design to sculpture and photography. 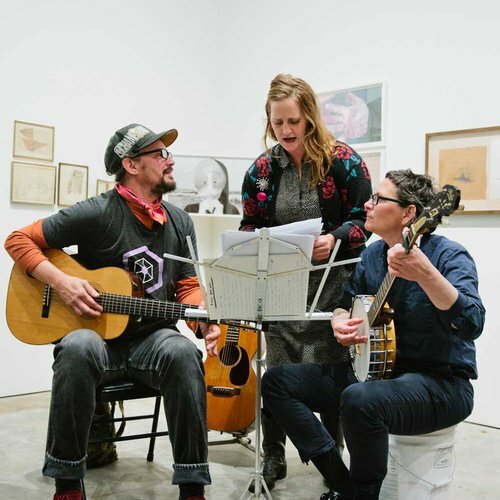 The vibrant studio culture at CCA serves as one of many intellectual resources for fine-tuning your analytical, creative, and strategic skills in the discourse of contemporary art. 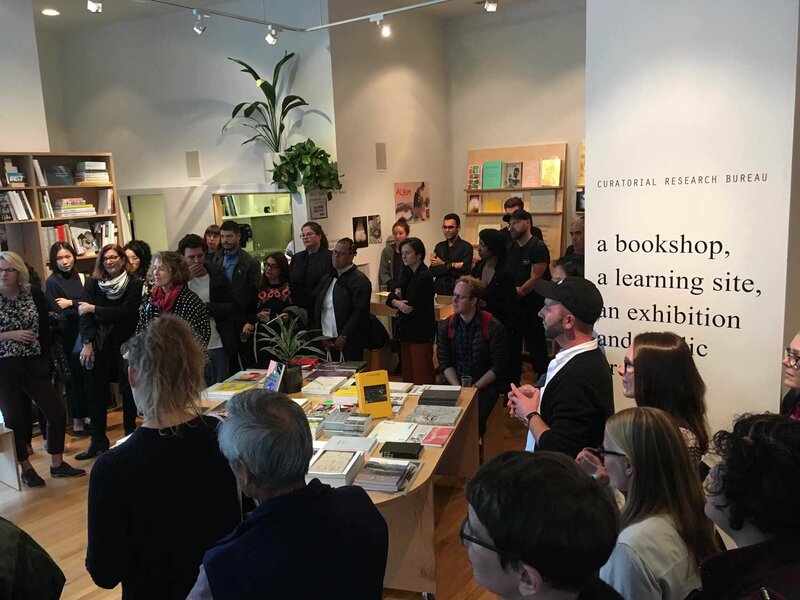 The program’s central hub for learning is off-campus at the Curatorial Research Bureau (CRB). 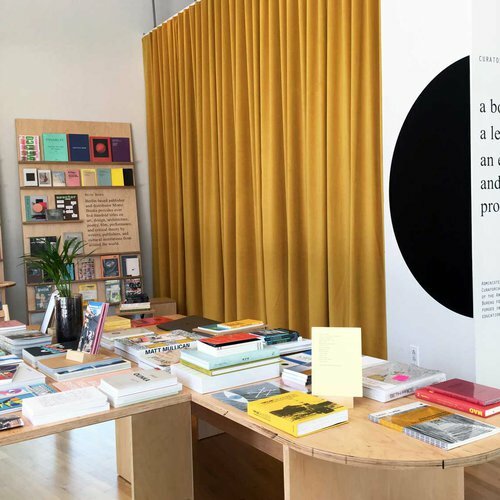 Located inside the Yerba Buena Center for the Arts (YBCA), the CRB is a combined bookshop, exhibition space, and platform for public programming. 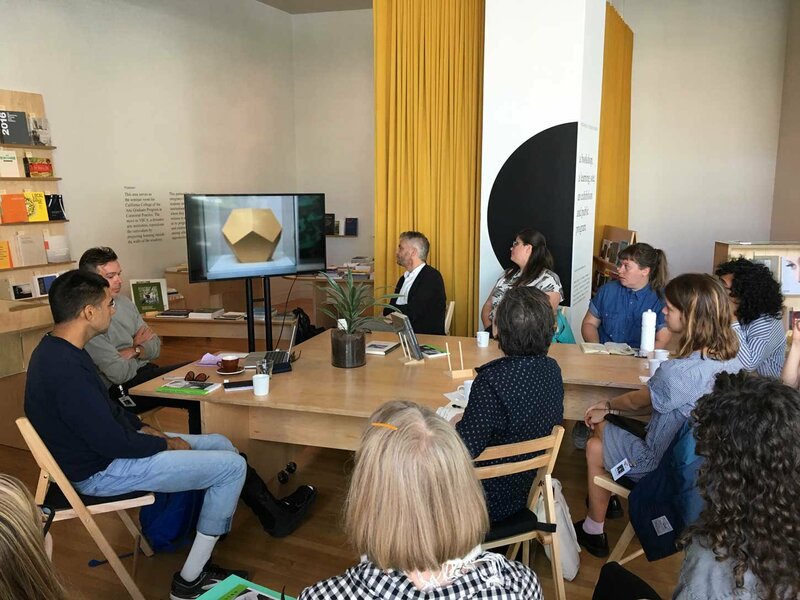 You’ll be integrated into YBCA’s infrastructure, giving you opportunities to witness planning meetings, conversations among curators and administrators, and marketing initiatives for exhibitions. 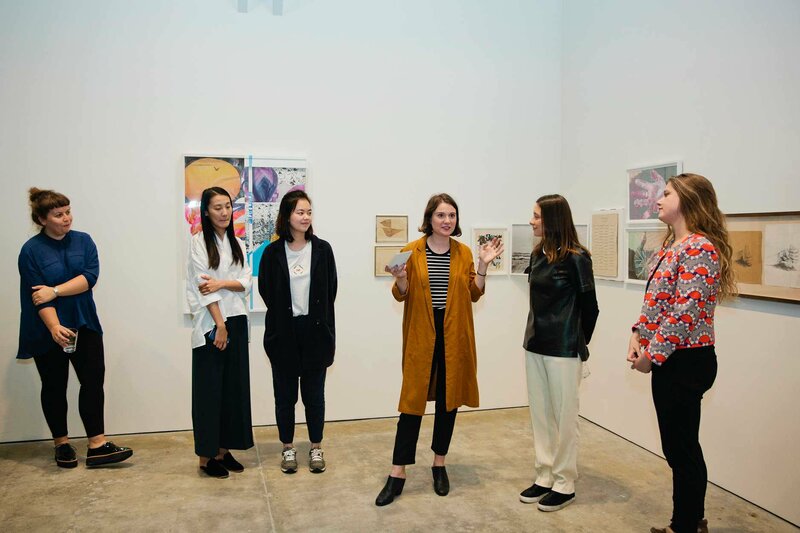 In addition to your experience at the Curatorial Research Bureau, you’ll gain professional experience during paid internships or assistantships. 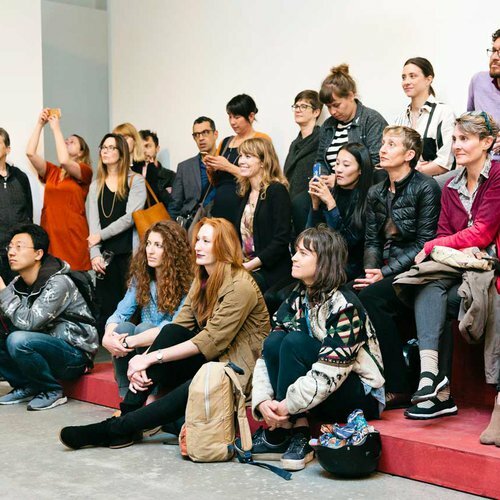 Learn to conceive and produce exhibitions, public programs, written texts, and artist commissions. 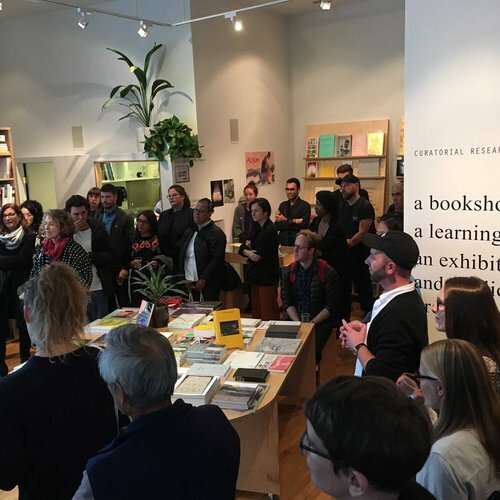 A publishing internship is available with Art Practical, while CCA’s Wattis Institute for Contemporary Arts offers a curatorial internship. 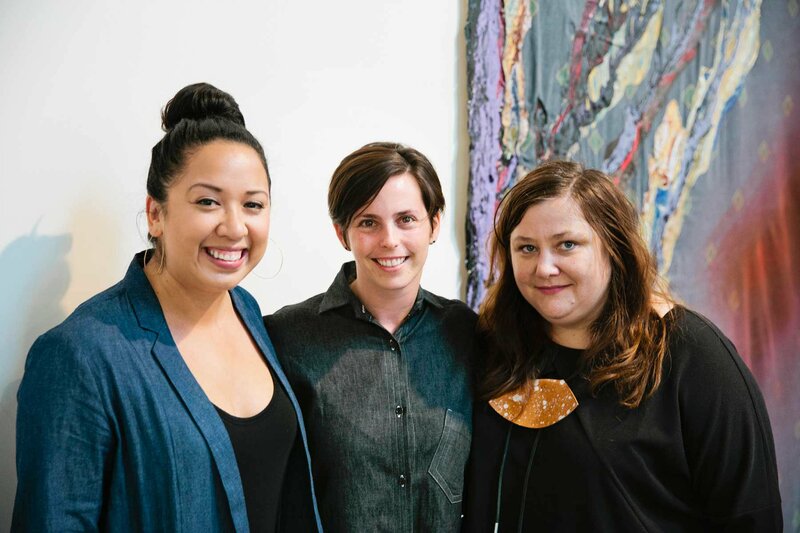 Each graduate student also receives an annual teaching assistantship to work with faculty in the Visual and Critical Studies, Fine Arts, and Curatorial Practice graduate programs. 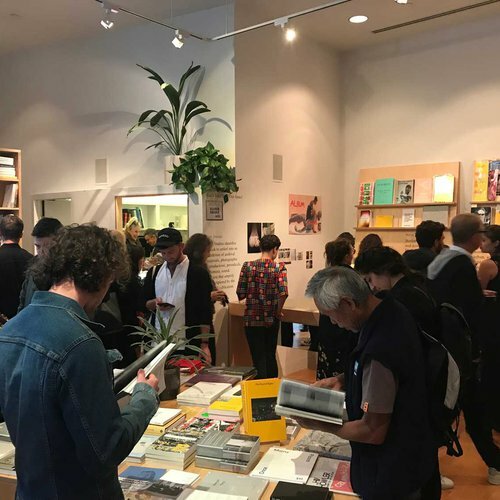 Each year, KADIST San Francisco offers a research fellowship to a second-year student or recent graduate. 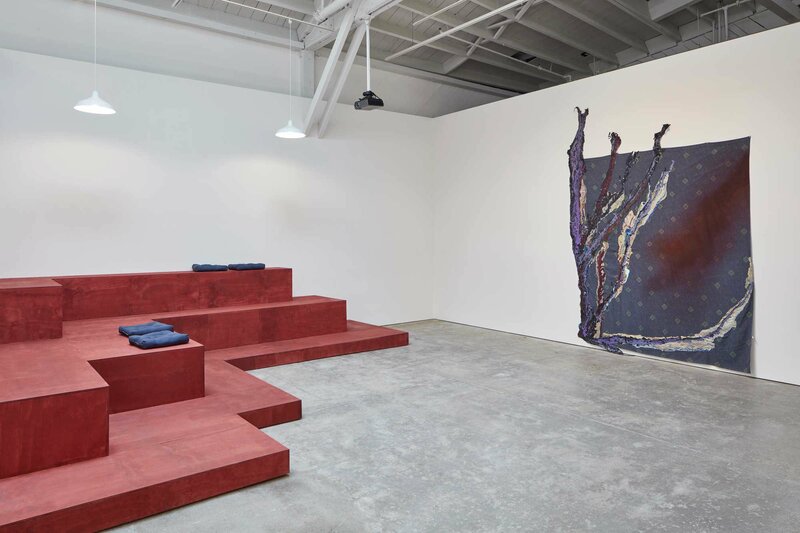 The fellowship provides a stipend and an opportunity to work with the gallery director and curators on research related to artists in the KADIST collection. 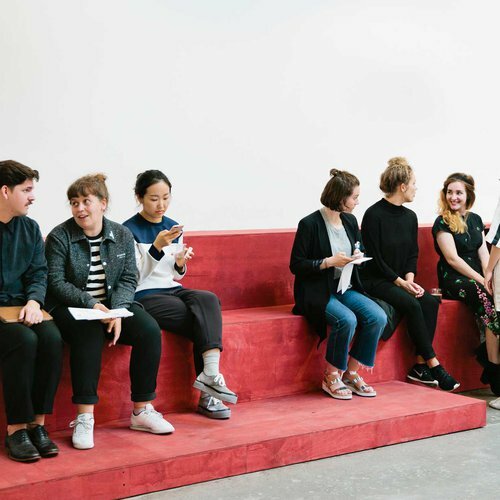 Fellows generate original pieces of writing for publication on the organization’s website and participate in the development of KADISTʼs art collection and video library. 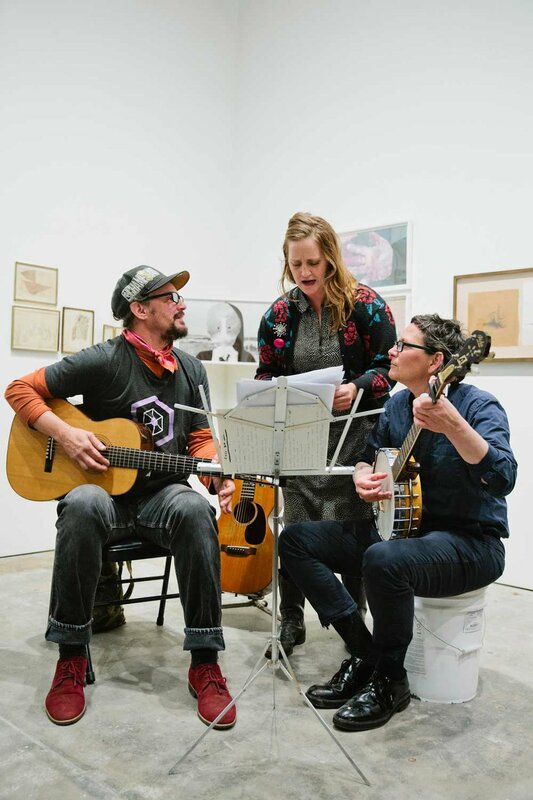 Our faculty include a core group of instructors, visiting and adjunct faculty, and a curator-in-residence. 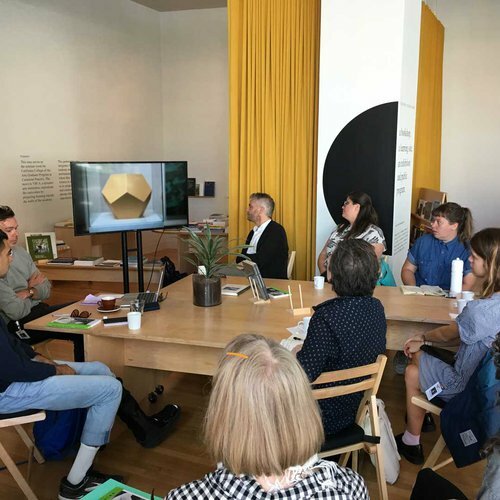 Their combined expertise and experiences—from working with artists in public spaces and commissioning projects to curating media arts programs and directing nonprofit organizations—provide a range of perspectives on curation. For Chair James Voorhies, “graduate education is about projecting outside the walls of the academy, providing students immersive experiences inside an operating arts institution.” Voorhies is the founder of the Bureau for Open Culture, a combined curatorial practice, philosophy, and strategy that forges intersections between art, design, education, and consumer culture. 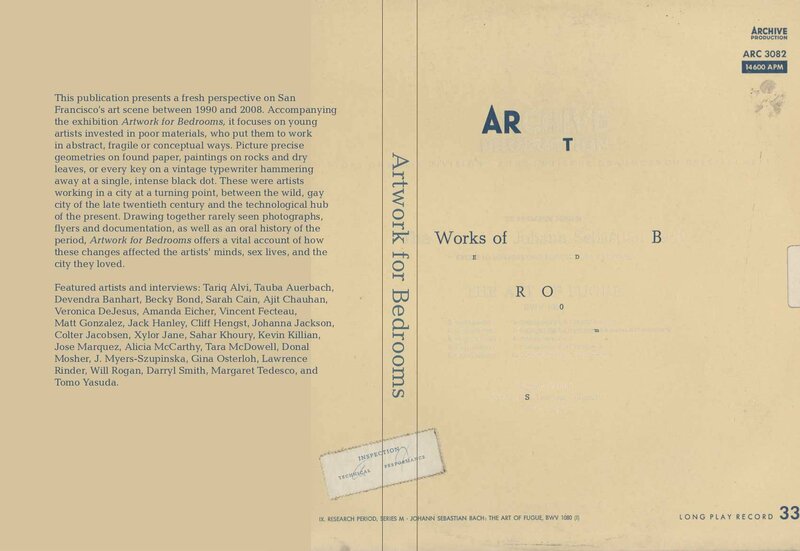 His critical writing has been published in Texte zur Kunst, Frieze, and Harvard Design Magazine, among others. 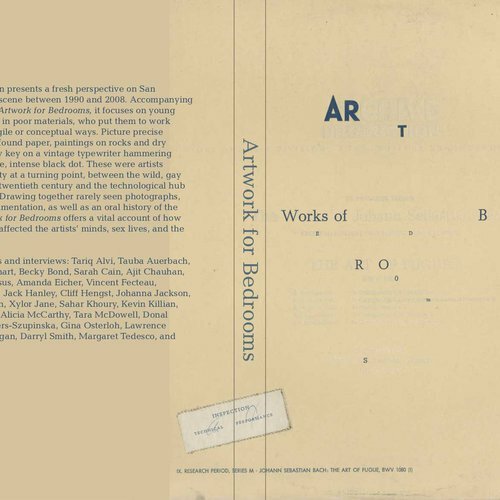 His new book, Beyond Objecthood: The Exhibition as Critical Form Since 1968 (MIT Press, 2017), traces the changing role of the spectator in art and exhibitions. 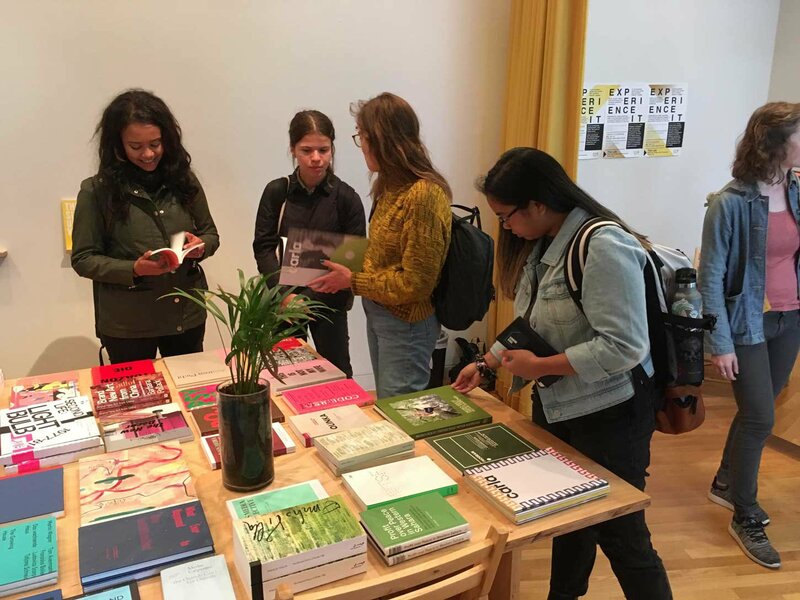 The program’s first year offers courses focused on exhibitions—their history, forms, and design—combined with courses in contemporary and global art history, theory, and criticism, alongside engagements with artworks and artists. 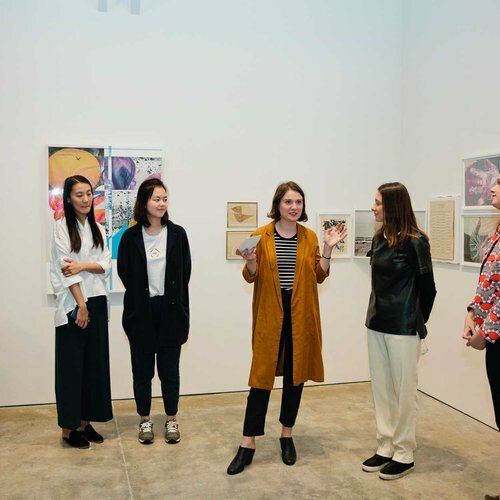 The second year concentrates on research-driven and project-based learning with the collaboration and mentorship of faculty, resulting in a written thesis project and a collectively authored exhibition at CCA’s Wattis Institute for Contemporary Arts. 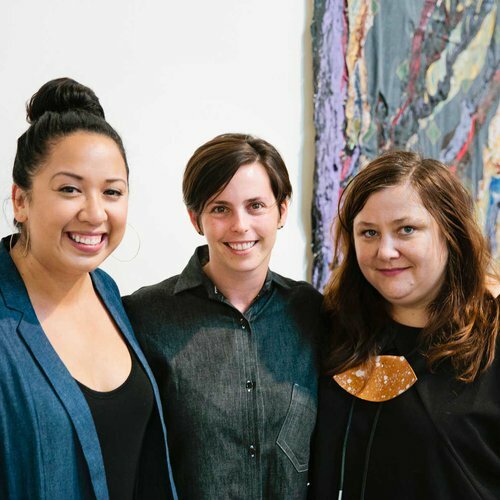 Our alumni emerge from the program with skills in rigorous intellectual engagement and first-hand experience working behind the scenes for contemporary arts institutions. 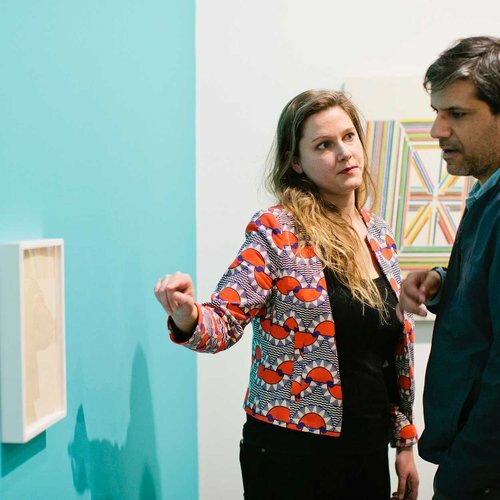 They hold prestigious positions throughout the art world, including associate curator at the Studio Museum in Harlem, North American curator at Facebook, curator of exhibitions at The Power Plant in Chicago, and director of the Kunstverein Munich. 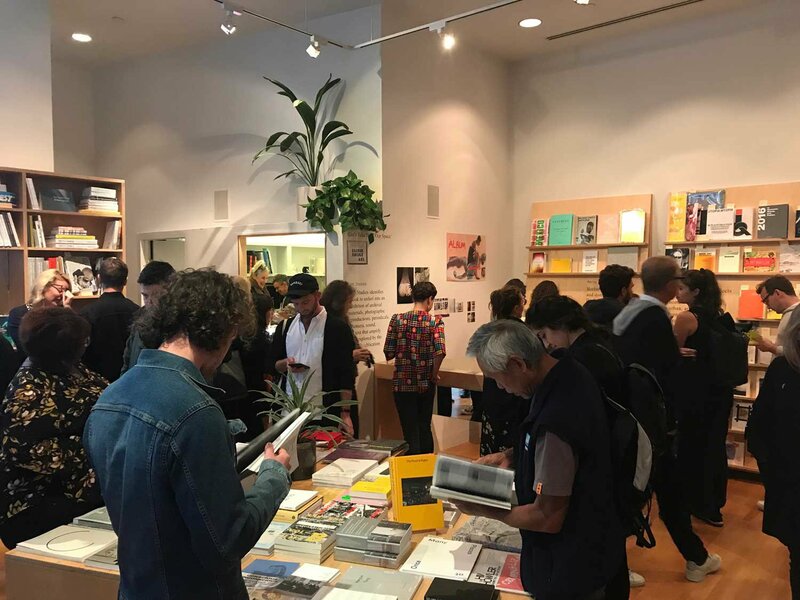 Our robust public programming, which offers valuable insights into the complexity of an arts career, features artists, curators, writers, designers, archivists, arts administrators, and more. 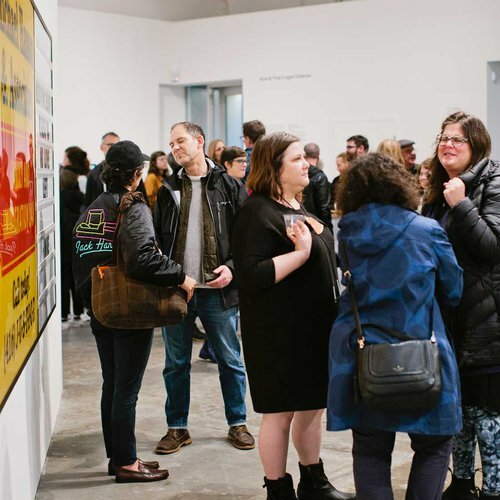 Our two-year program is designated for those with a bachelor’s degree in art history, fine art, or a related humanities and sciences field. 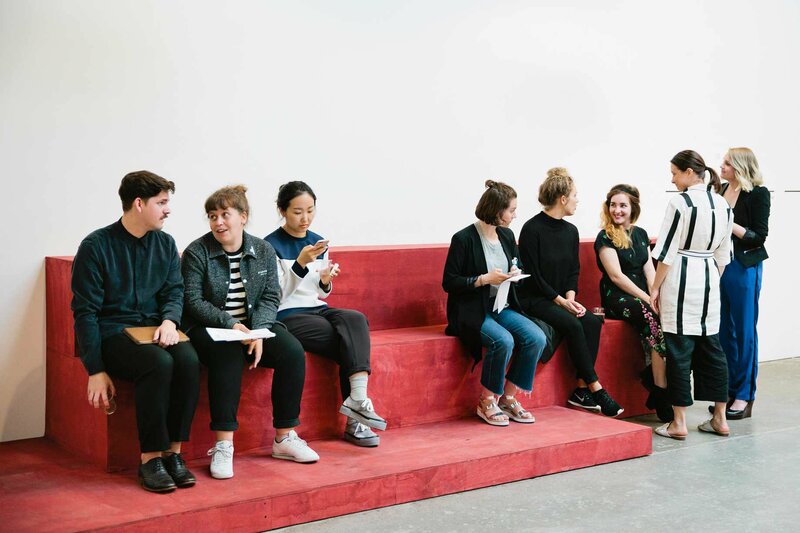 Most of our applicants have some practical experience in the visual arts and can demonstrate their commitment to curation. Overall, placement is based on the strength of your portfolio and transcripts. After you submit all materials, you may be contacted for an online or on-campus interview with the graduate program manager or a faculty member. Additionally, you’ll submit a portfolio and personal essay that are tailored to your specific master’s program. 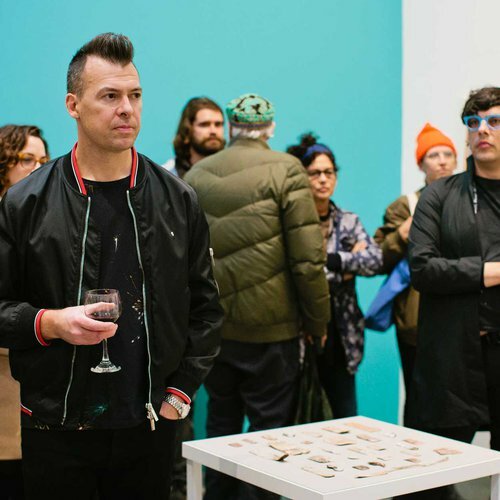 You’ll need to submit a 500-word essay that critiques a recent contemporary art exhibition. 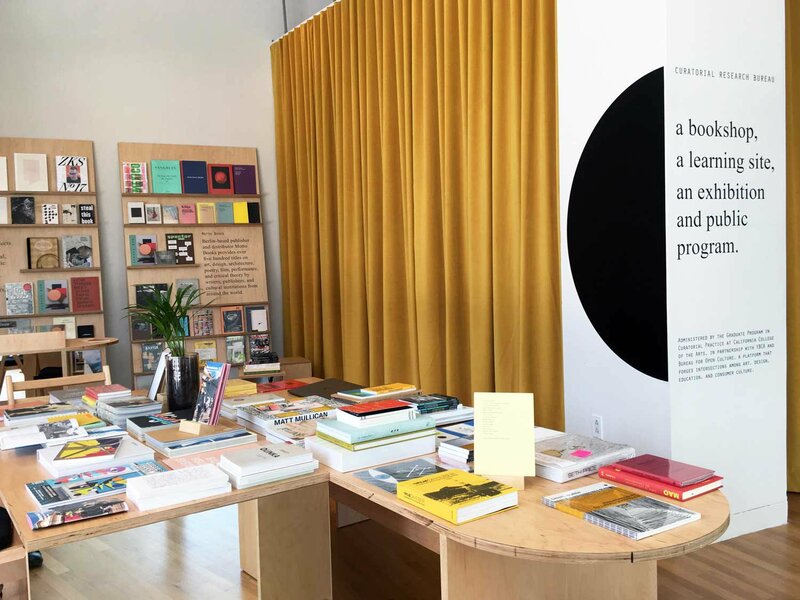 In your essay, please evaluate the exhibition’s contents, order, ideas, and presentation. Your critique must be in PDF format and should be submitted via SlideRoom. In 500 to 750 words, write a basic thesis and outline for a proposed exhibition. You’ll need to include a list of artists and their works, a possible site/venue, and a minimum of five visual elements. Your exhibition proposal must be in PDF format and should be submitted via SlideRoom. 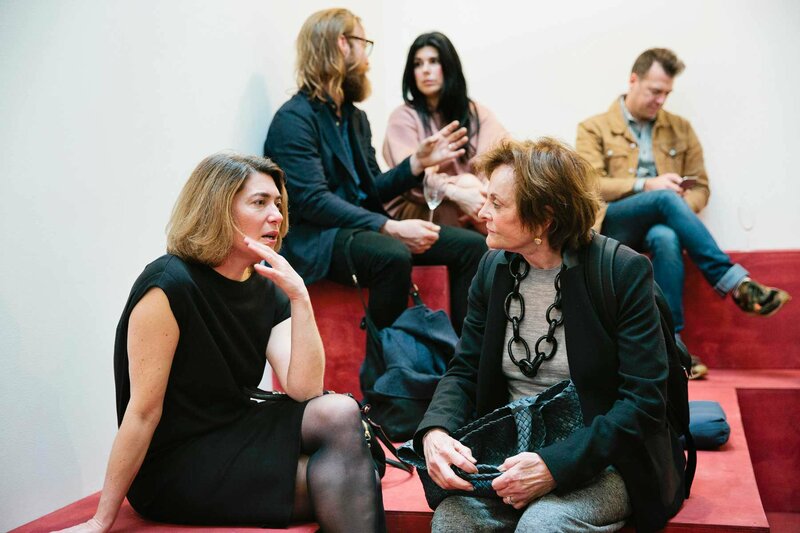 In 500 to 1,000 words, you must provide a clear statement of your work within the context of contemporary curatorial practice and describe why you want to pursue a master’s degree. 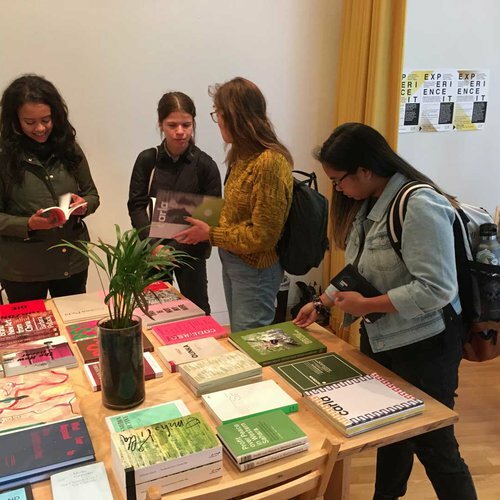 While personal statements can vary, it’s generally a good idea to focus on your areas of interest in contemporary art, critical influences, and examples of previous experience, such as research projects, publications, and organizational roles. Like the portfolio components, your personal essay must be in PDF format. Each year, an admissions committee selects a limited number of outstanding students for prestigious merit scholarships. Recipients receive a $22,000 award that’s renewable. CCA’s Fine Arts division awards special scholarships to incoming students with diverse experiences and ideas and exemplary creative work. These awards, which can range from $11,000 to $24,000, are also renewable. Discretionary and renewable, the Chair’s Award provides a student with up to $1,000 for the purchase of books and materials.